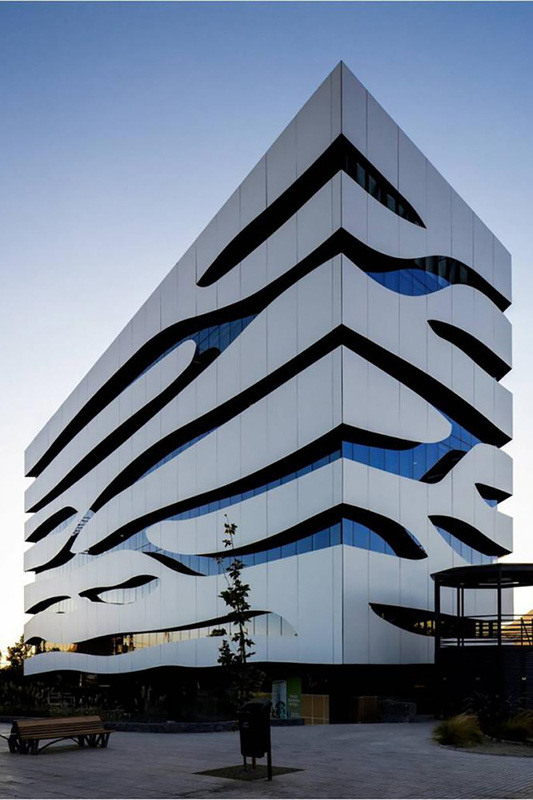 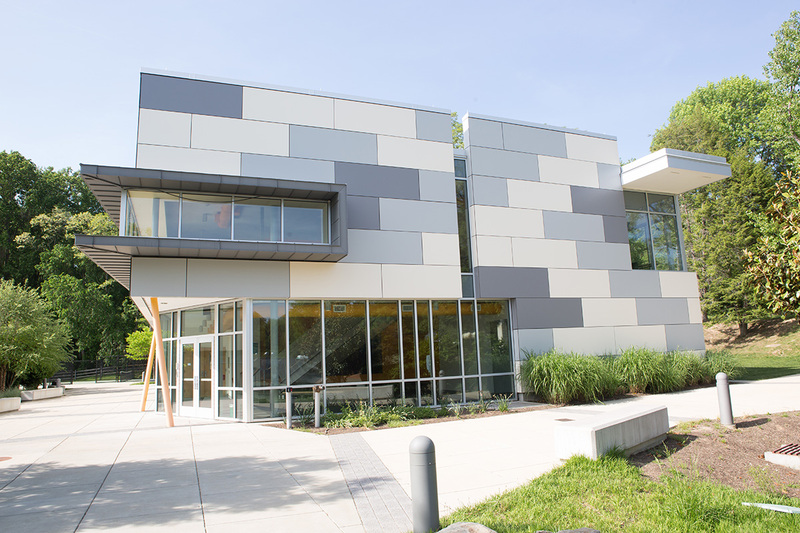 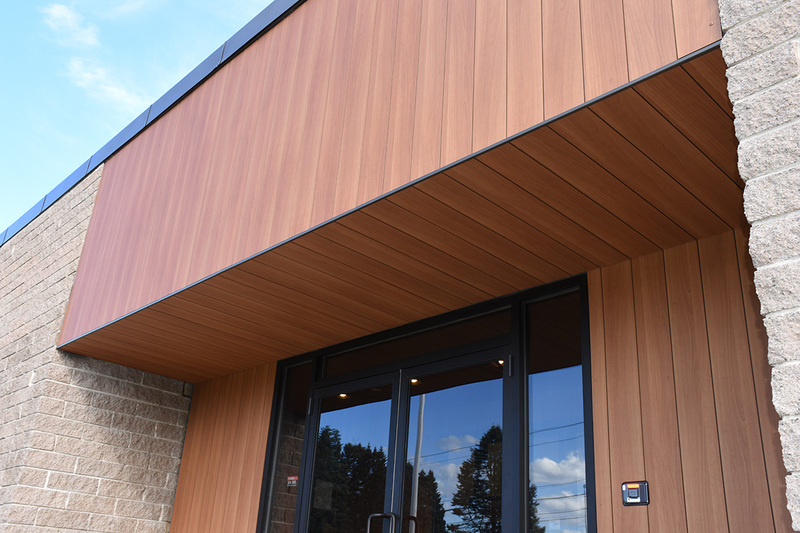 Trespa® Meteon® brings a compelling aesthetic and nearly limitless design possibilities with various colors, rhythms and depths to next-generation architectural claddings. 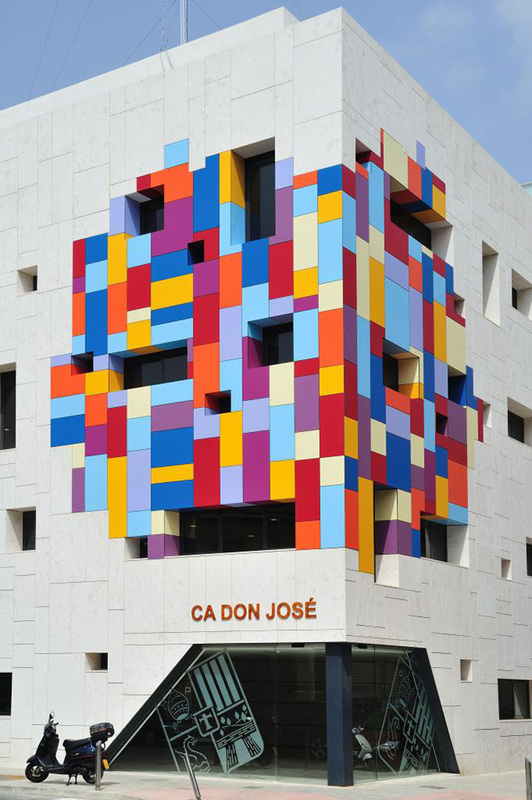 The panels provide exceptional stability and ease of maintenance, and their irresistible colors and finishes can be used to create visually stunning façades. 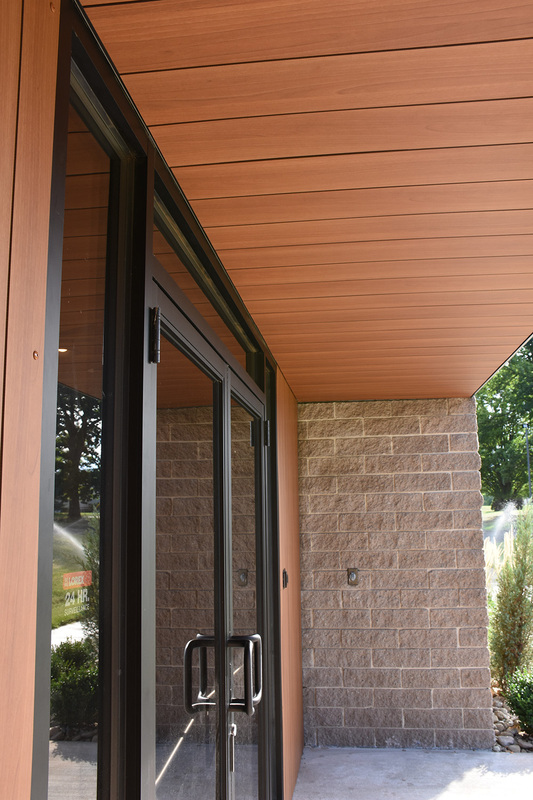 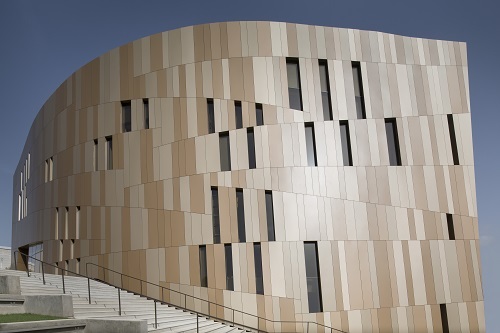 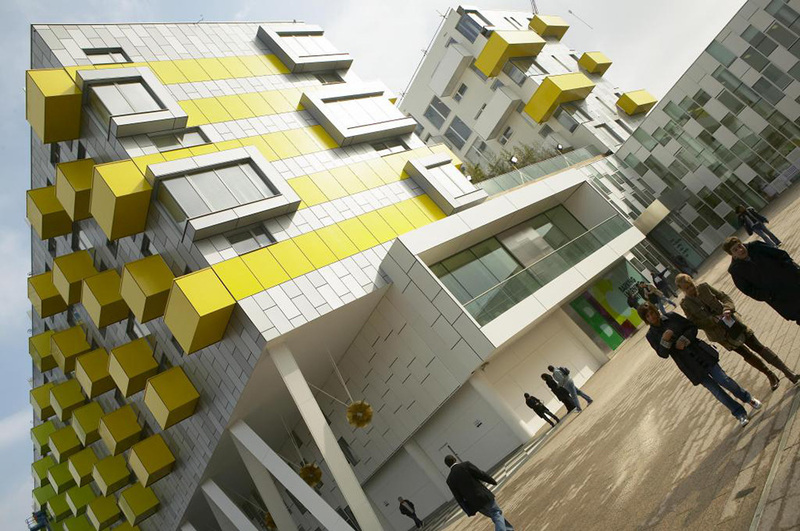 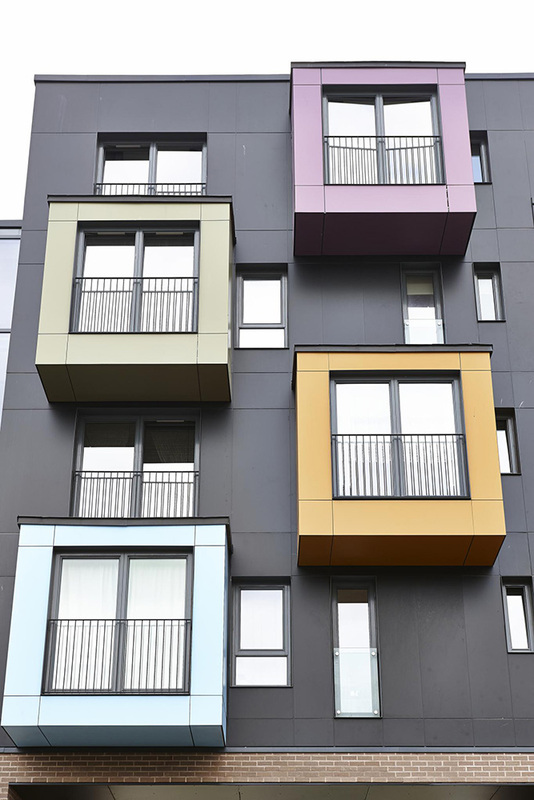 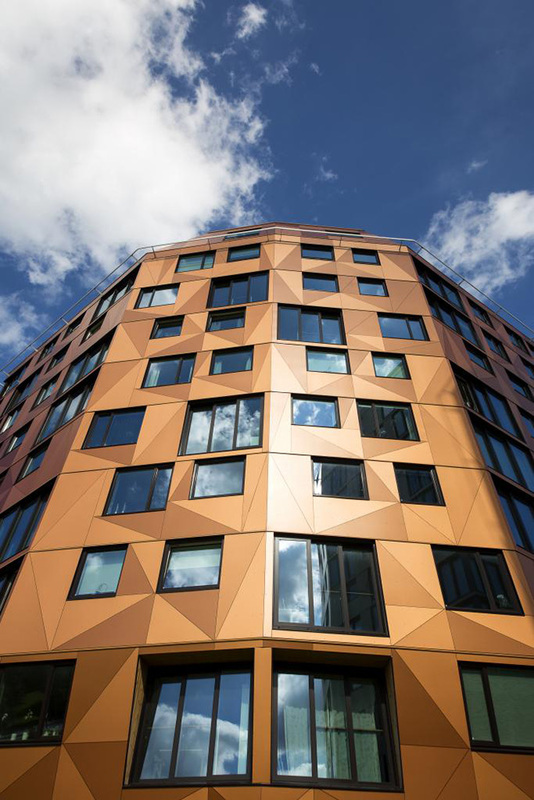 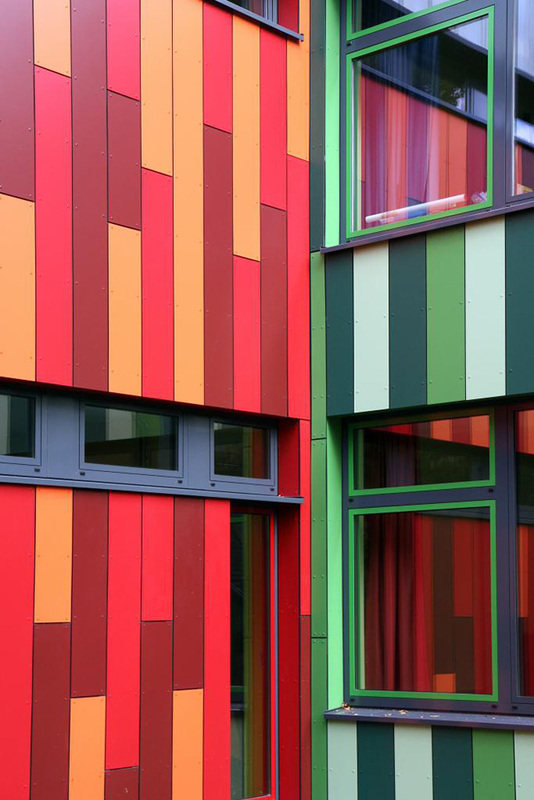 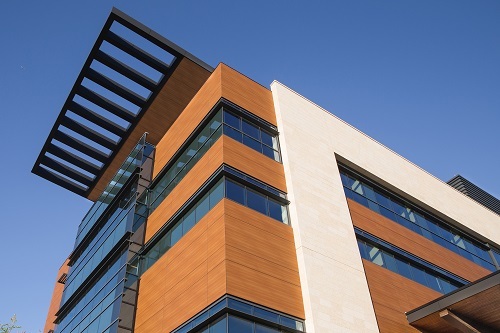 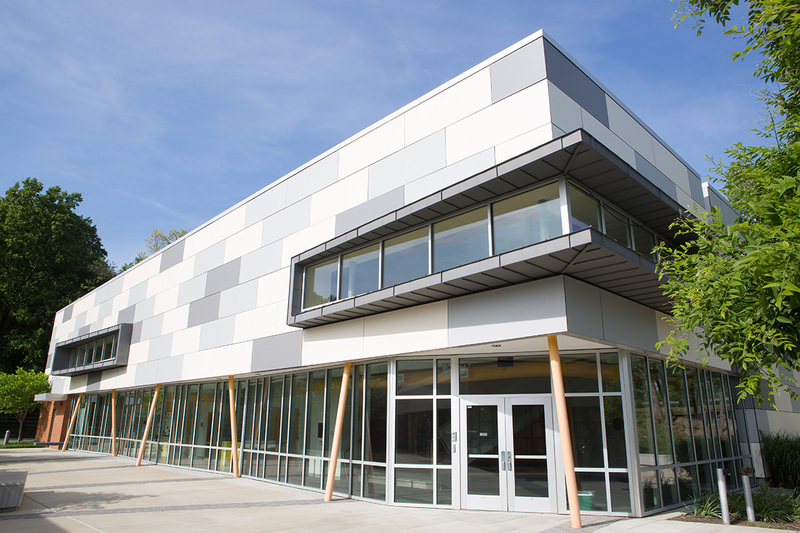 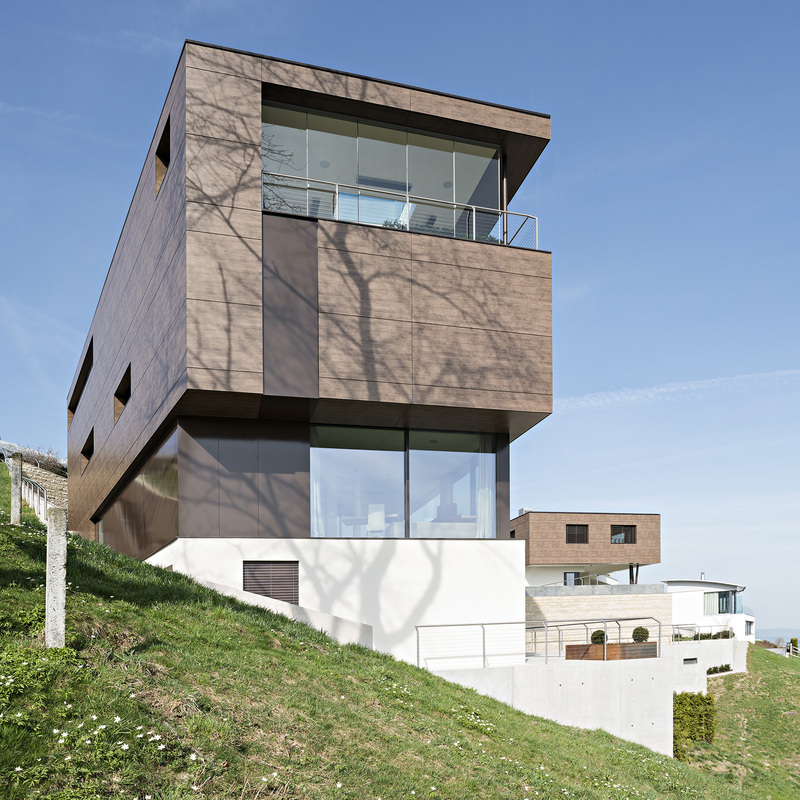 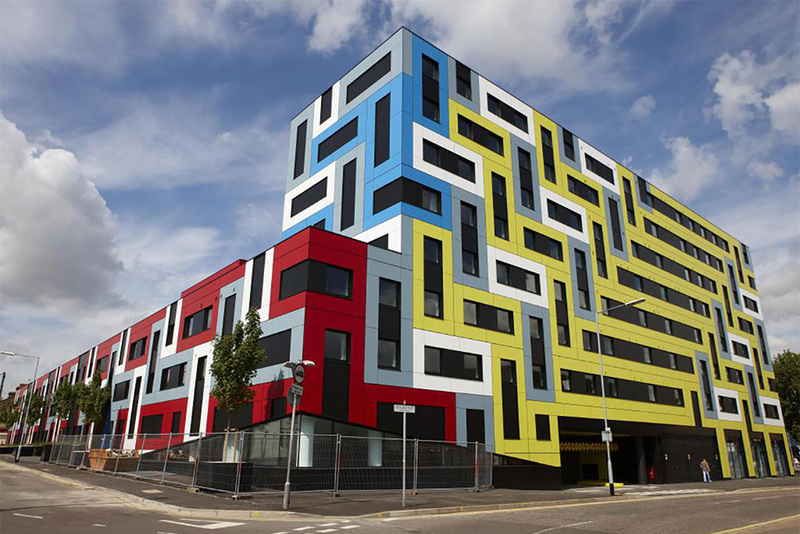 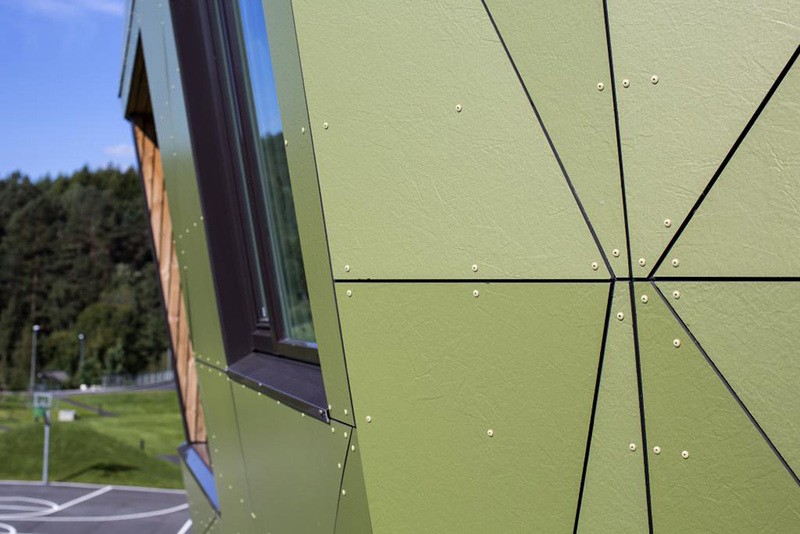 Used on its own or as a highlight in combination with other materials, Trespa® Meteon® can determine the look and underline the qualities of a building. 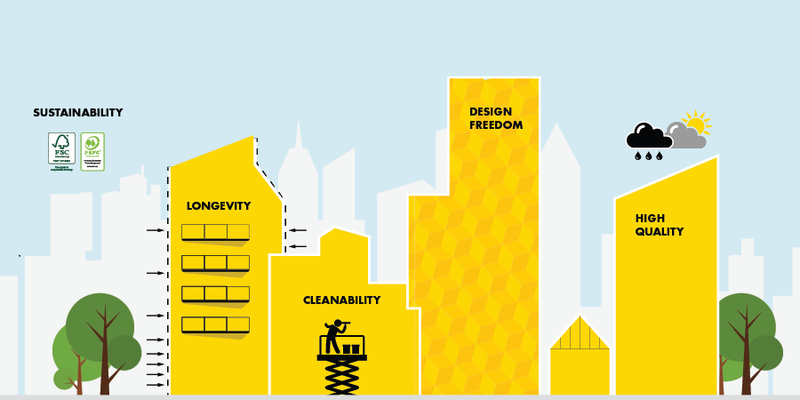 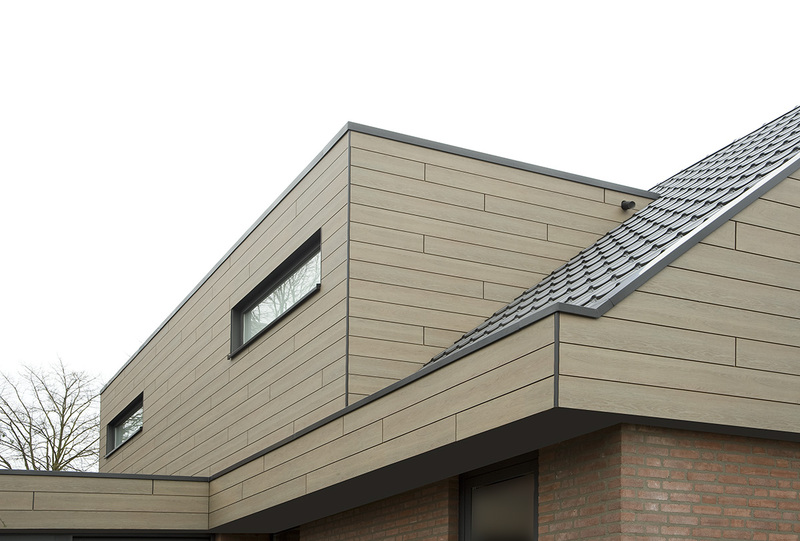 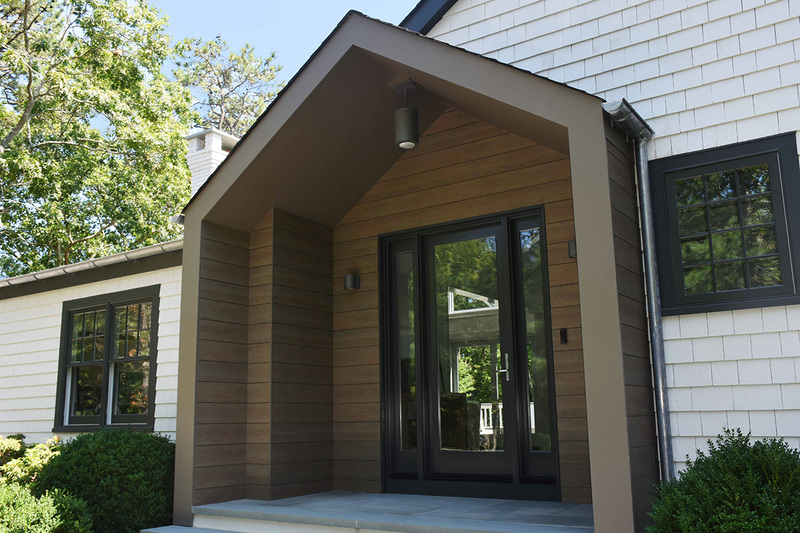 Trespa Pura NFC® exterior sidings inspire carefree living while making a statement with their fresh modern appeal. 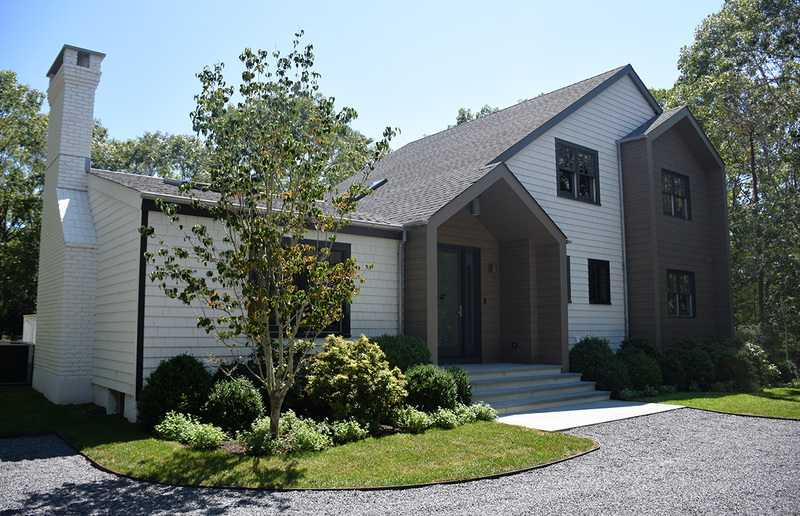 The sidings’ enhanced natural fiber-based core and closed surface withstands the daily challenges of family life, providing homeowners with high quality exterior sidings they will enjoy for years to come. 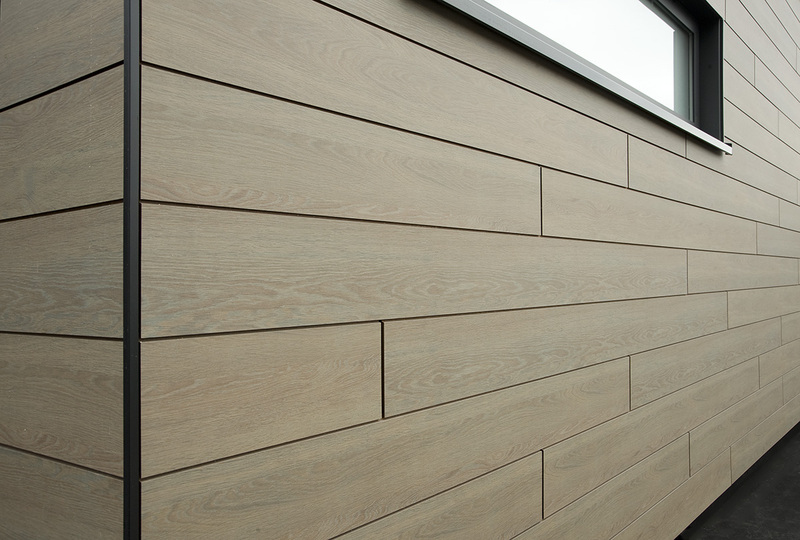 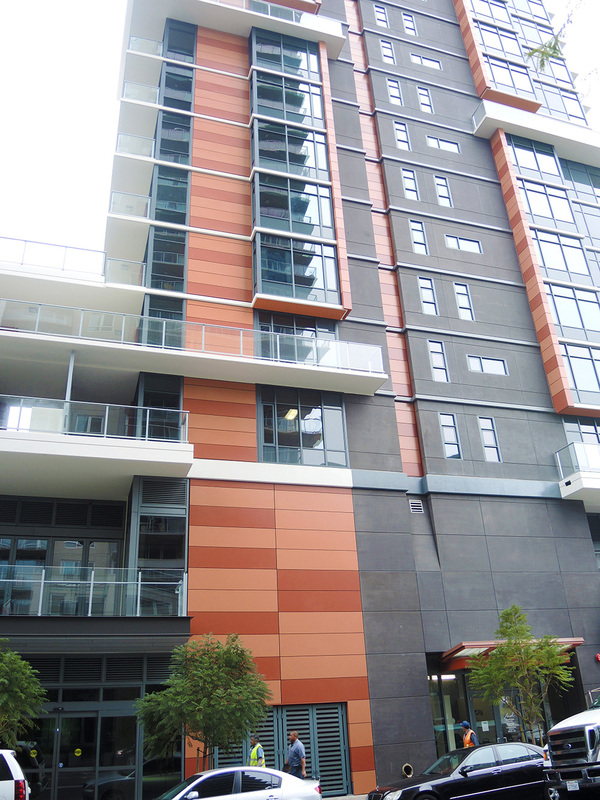 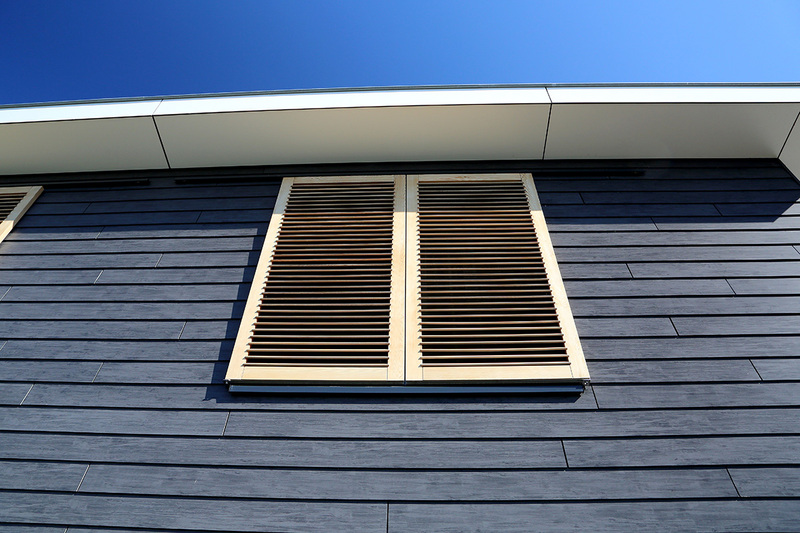 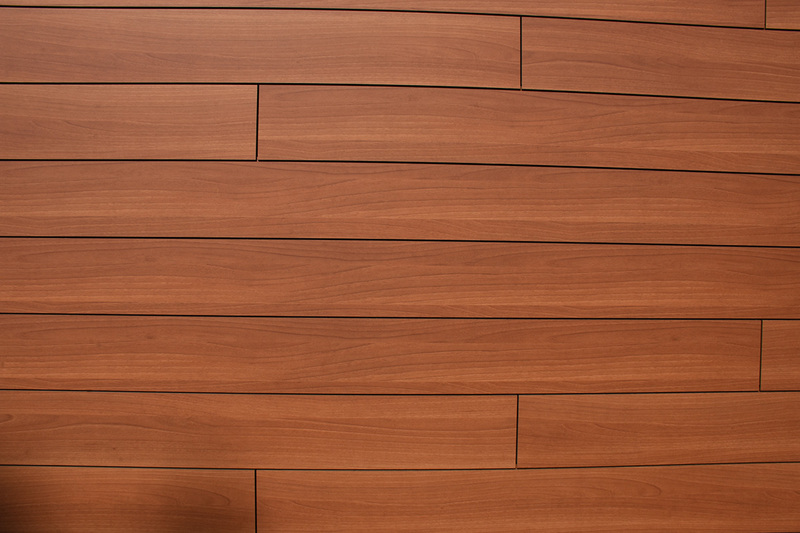 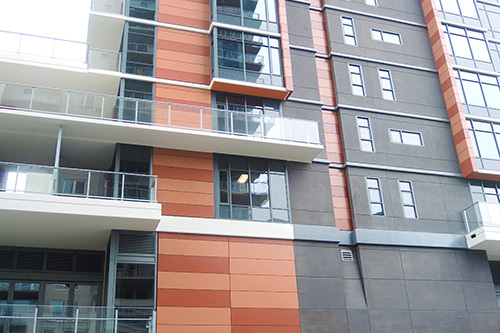 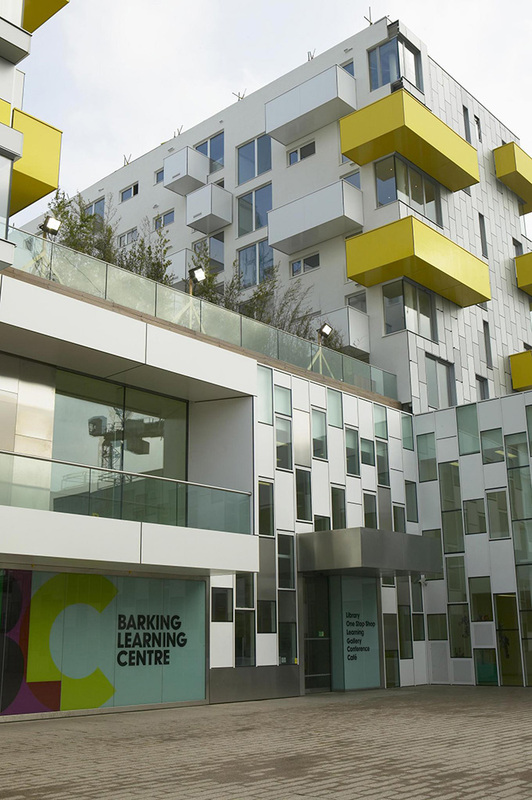 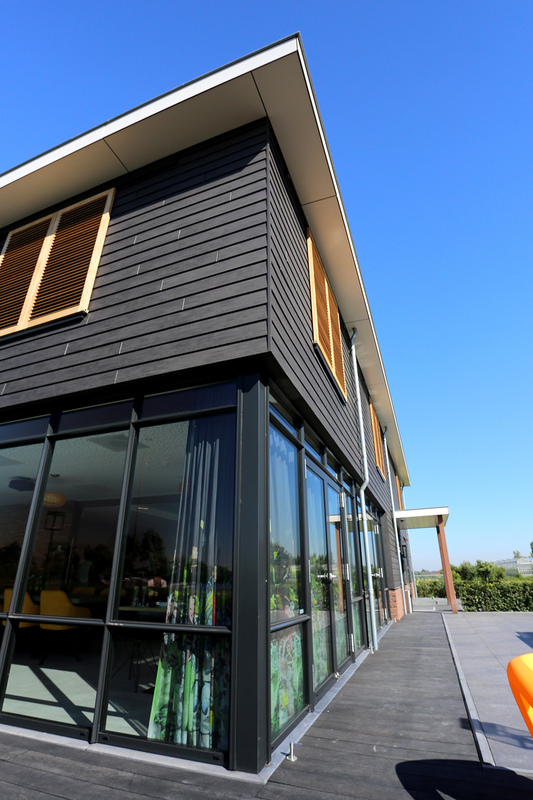 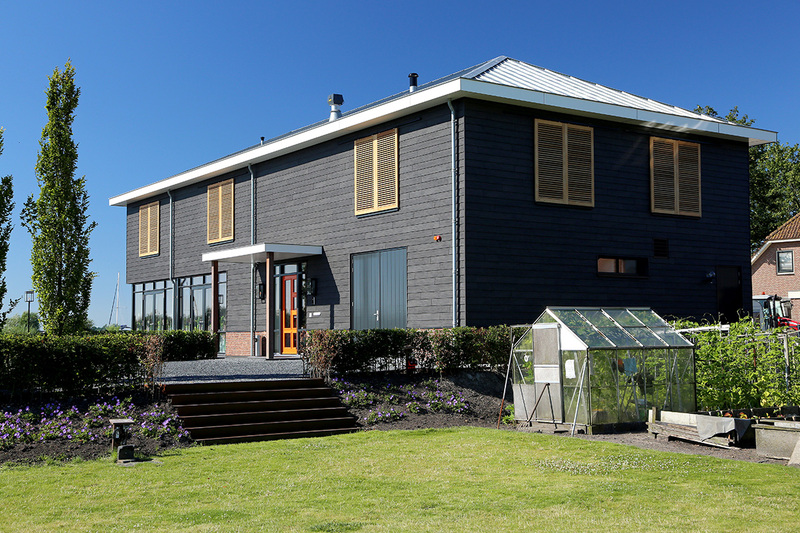 The planks are available as lap and flush sidings, and can be easily installed vertically or horizontally, making them a versatile solution suitable for both innovative and traditional ventilated façade projects.